Breen, Van Gundy & Jackson had Houston @ LA Clippers last night 2/11. 1. 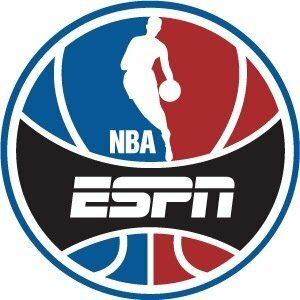 The 8:00 game on April 3, is Thunder-Grizzlies, not Pistons-Bulls. And Jon Barry did the game with Mike Breen, not Doris Burke. 2. The 7:00 game on April 8 is Celtics-Pistons, not Raptors-Hornets. And the 7:00 game on April 15 is Hornets-Raptors, not Celtics-Pistons. You flipped them! Hey Ben, on January 28 and January 30, Lisa Salters reported from sidelines with Tirico and Jackson for CHI-PHX and WSH-PHX.